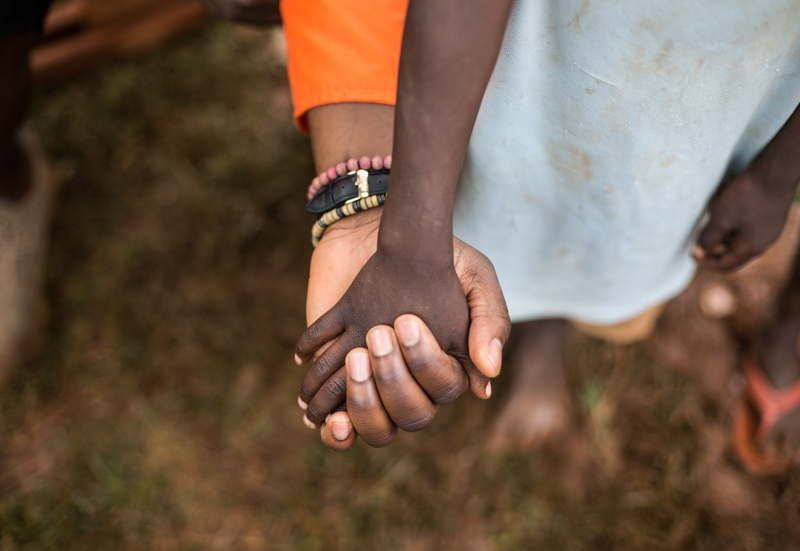 We believe at Kidcare International that Together We Are #LIMITLESS. Please help us to make a difference where it’s needed the most by donating £3 a month to our cause. Set up a Direct Debit with us to automatically make payments. 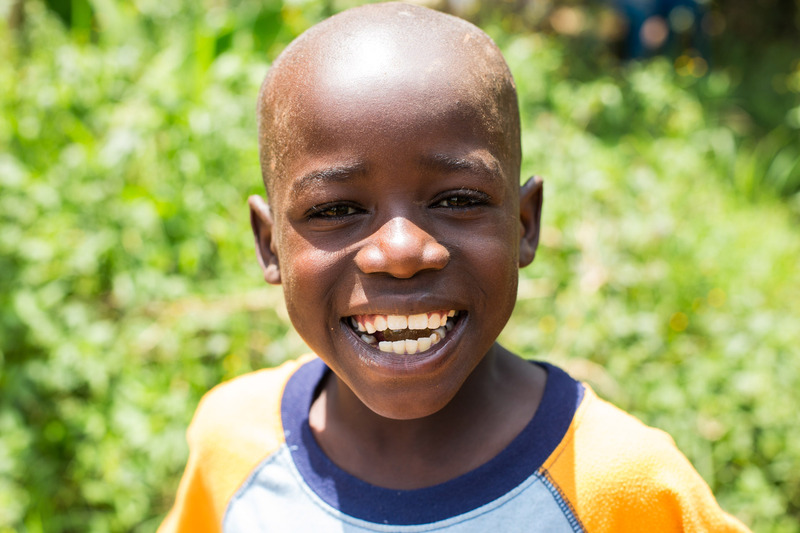 A single contribution of £3 a month will change a child's future. 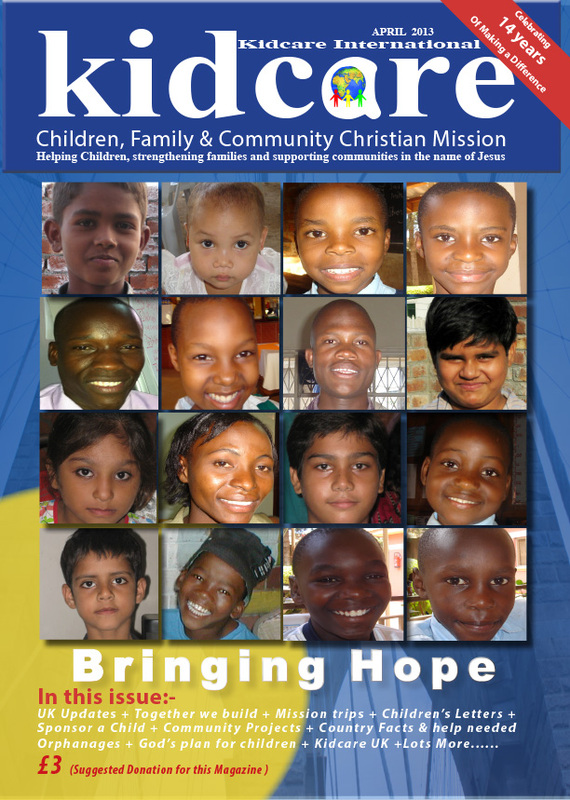 We are dedicated to addressing the needs of children, strengthening families and contributing positively to as many communities as we can both in the UK and around the world in the name of Jesus. 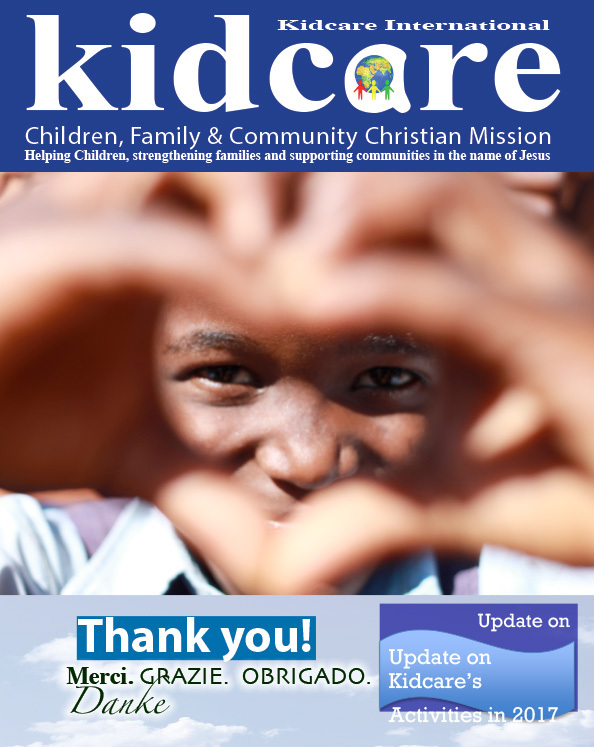 Many thanks to all who have sponsored children and given as benefactors to our projects such as our schools, community buildings, feeding programs, income generation projects, supporting local impoverished clinics and our children’s homes. Your partnership has made all this possible. God bless you. 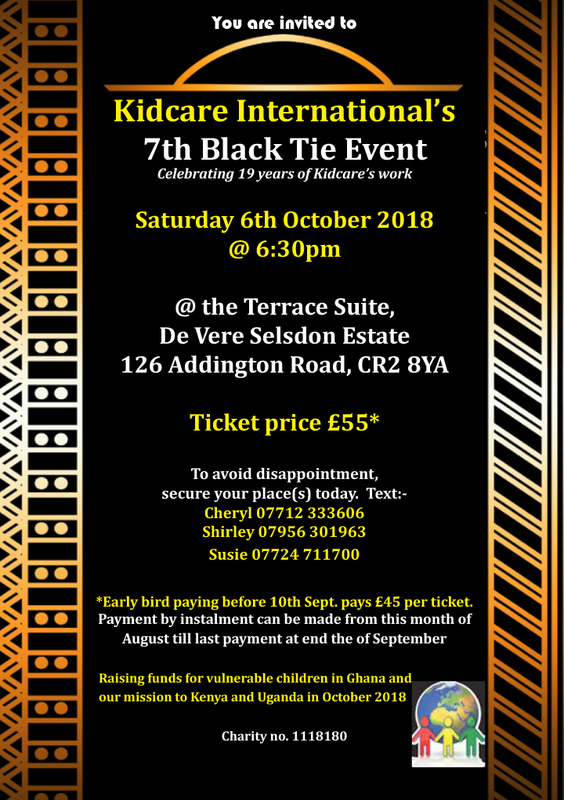 You are invited to attend the 7th Annual Kidcare Black Tie event. But Jesus called them to Himself,… saying “Allow the children to come to Me, and do not forbid them, for the kingdom of God belongs to such as these. 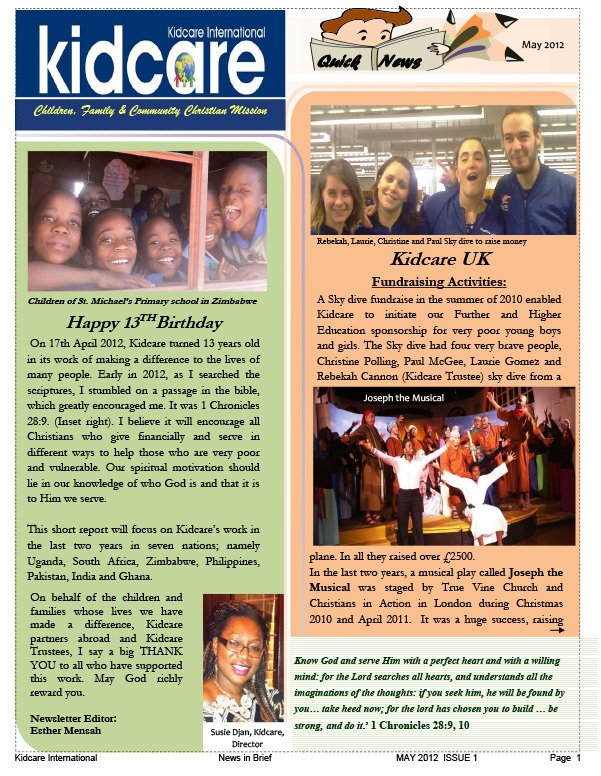 KIDCARE International is a Christian charity founded in April 1999. 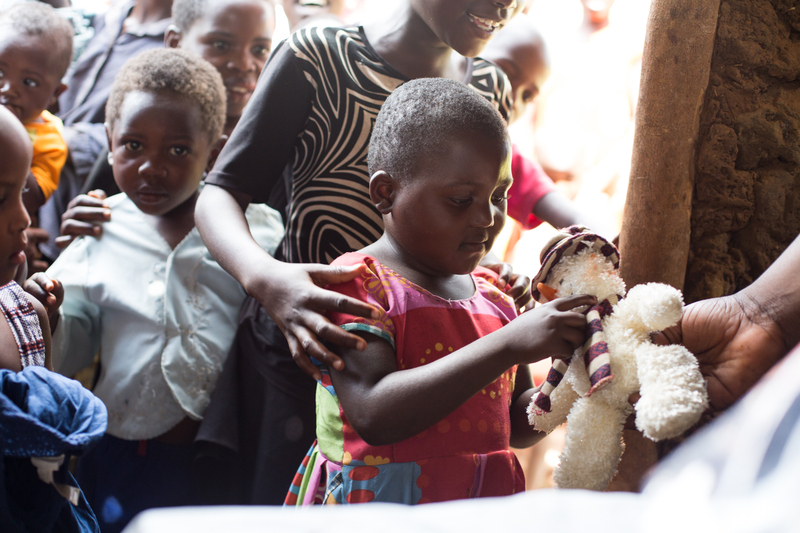 We are a UK based charity registered (1118180) under the Charities Commission of England and Wales. We are also a registered (5968235) not for profit private limited company. We work with partners and subsidiary branches in different nations.